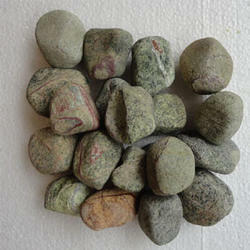 Offering you a complete choice of products which include glow stones, aquarium crystal for aquarium and garden pebbles. 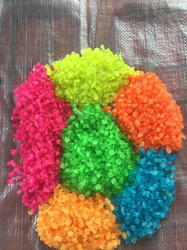 We provide a very good range of Glow Stones. And we also provide Glow Stones in all type of colors which is used to make a good fish tank, good floor and a good garden also. As we know that color plays a very important role in our life then using the Glow Stones in your fish tank will be the best choice ever. 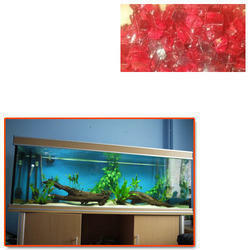 Available in multiple colors, we offer Aquarium Crystal for Aquarium to our clients. These crystals are used to decorate the aquarium and makes it look good. These are known for their attractive shapes, sizes and designs. These enhances the look and makes aquarium looks fresh and natural. Also the quality and the finishing of this long lasting product that attracts our maximum clientele. The manufacturing is done at our well equipped infrastructure and is tested on performance by our quality experts as well. Looking for Aquarium Crystal for Aquarium ?